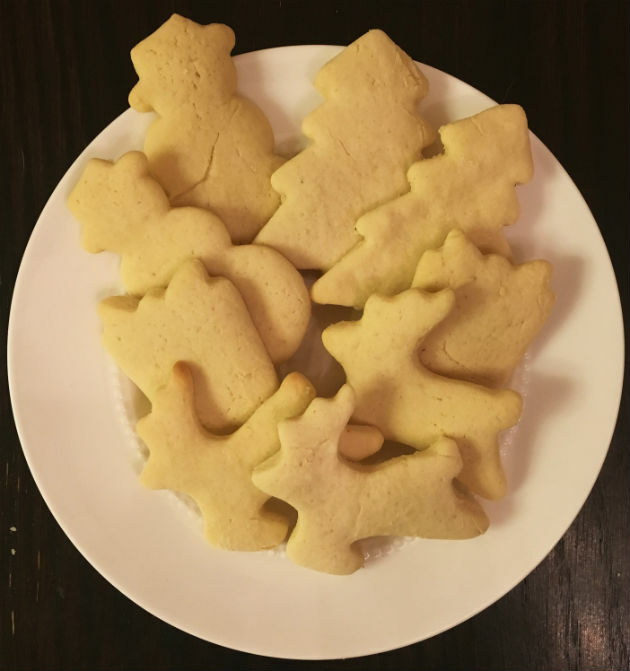 'Tis the season to bake and decorate cookies! This is my favorite rolled cut-out sugar cookie recipe and powdered sugar icing. I especially love these sugar cookies because there are a few variations for them. Frost cookies, and sprinkles, and enjoy!! !